When you need plumbing repairs in Lancaster, Palmdale or anywhere in the Antelope Valley CA, who do you call? THE PLUMBER. If your hot water heater needs replaced or your drain is clogged who do you call? THE PLUMBER. When you have a pipe leak or a water valve that won't shut off, who is the first person you think of? THE PLUMBER of course. In fact, for any plumbing problems here in the Mojave Desert including garbage disposals, water heaters, drain cleaning, electronic slab leak detection, sewer camera, video inspections, fixture installation, gas repairs, water regulator, low water pressure, sewer and main line stoppages, trenchless sewer replacement, toilet, sink, tub & shower replacement and more, THE PLUMBER is ready to help! 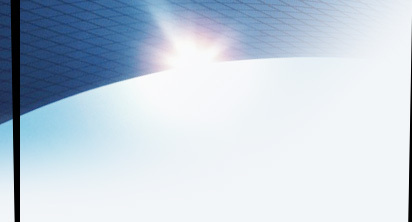 THE PLUMBER, in Lancaster CA, can handle any plumbing issue you may have without draining your wallet! 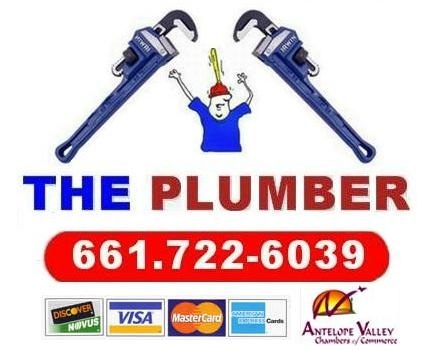 The Lancaster Plumber also services the cities of Palmdale, Leona Valley, Rosamond, Quartz Hill, Acton, Pearblossom, Lake Los Angeles, Littlerock, Juniper Hills, Llano, Lake Elizabeth, Green Valley, Lake Hughes, Boron, Mojave, California City and the entire Antelope Valley, California. If you have any plumbing questions, Robert would be happy to answer them for you. Just go to our page titled Ask Robert.